From the Admin tab, clickAdministration>Bulk Data>Upload Data. 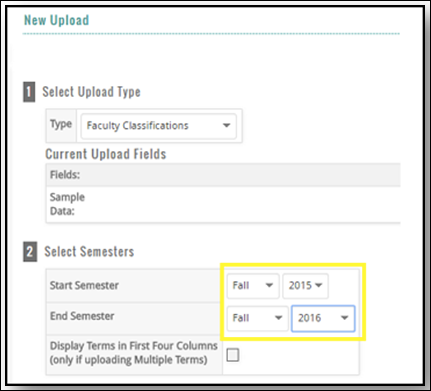 Select Faculty Classifications as the UploadType. Specify the Start and End Semester. 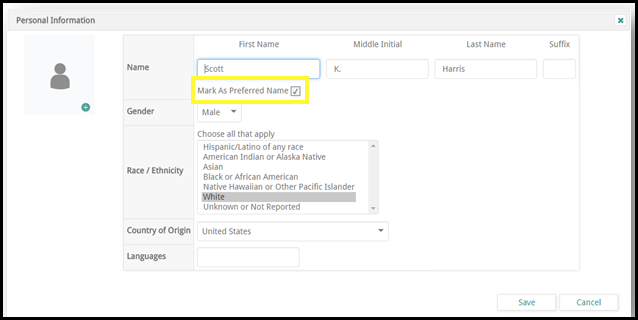 Note: Check the box to Display Terms in First Four Columns if uploading data for multiple terms. Click Choose File and browse to locate the file to upload. 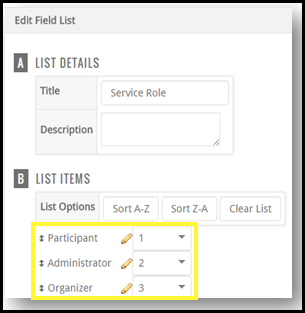 Click the checkbox File has Header Row, if applicable. 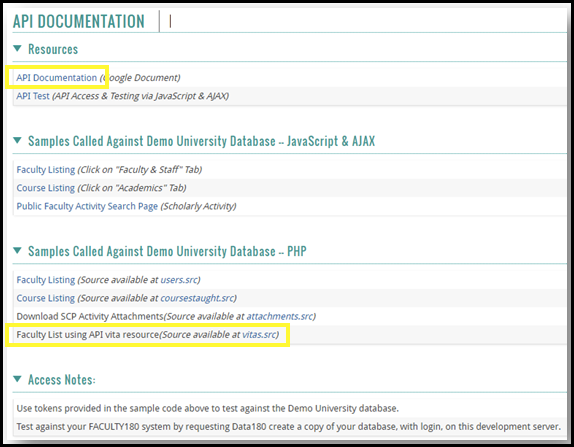 From the Admin tab, clickSetup>Customize>Activity Classifications. From the Admin tab, click Communication> Custom Message. 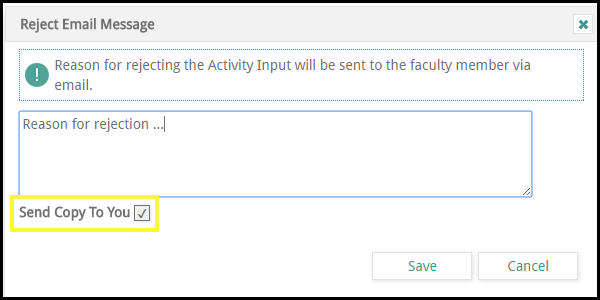 This new checkbox, Send Copy to Me, can be selected when rejecting an activity input. If checked, a copy of the email will be sent to the individual who rejected the activity input. From the Admin tab, click Administration> Evaluation Process. 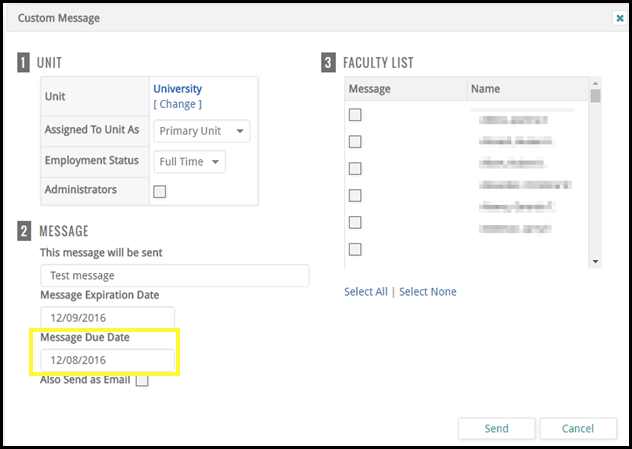 Once the faculty to be evaluated have been selected, click the Primary & Secondary Unit Assignments drop-down. 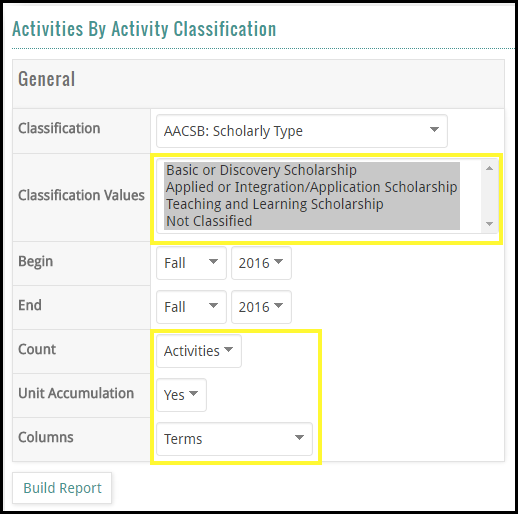 This will allow the unit to be selected for those faculty members that donot have assignments to lower level units used in the workflow. 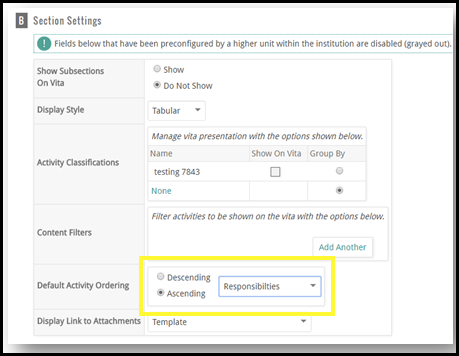 The field to sort on and the order is defined in the configuration of the section on the vita (Setup>Configuration>Vitas >Edit a vita>Edit any custom section). Scroll to the bottom of the page and select the Enabled checkbox under POST:/users. Note: POST is disabled by default. 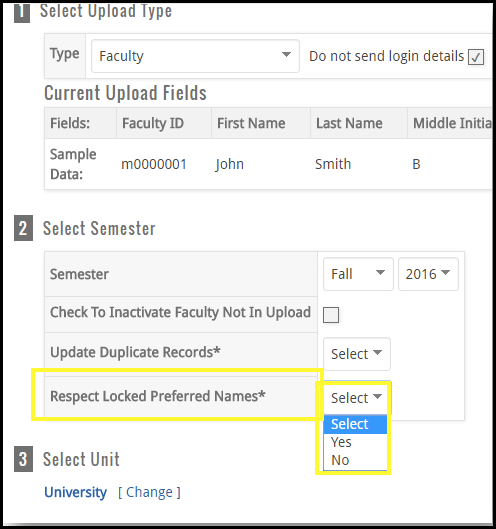 The upload form will have an override, "Respect Locked Preferred Names that will bypass the Mark as Preferred Name checkbox (if checked). If this option is set to Yes and Mark as Preferred name is checked, the upload will not overwrite the name.